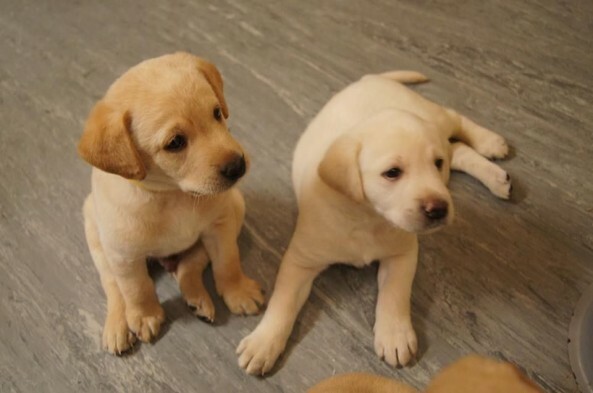 We have male and female Labrador Puppies available. They are so sweet and beautiful. 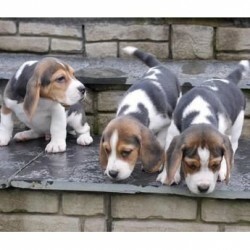 We are searching for a good home to take good care of this pups. Please contact us for more information and recent pictures if you are interested in providing this puppy a home. 2BR Villa For Sale In Hydra 1.15M!